1. In preparation for the coming of Period 9, I have successful completed the overall review of the characteristics of all the 24 directions for this period lasting from 2024 to 2043. 2. The charts are for homes that T.O.P. on or after Chinese New Year 2024 onwards. 3. 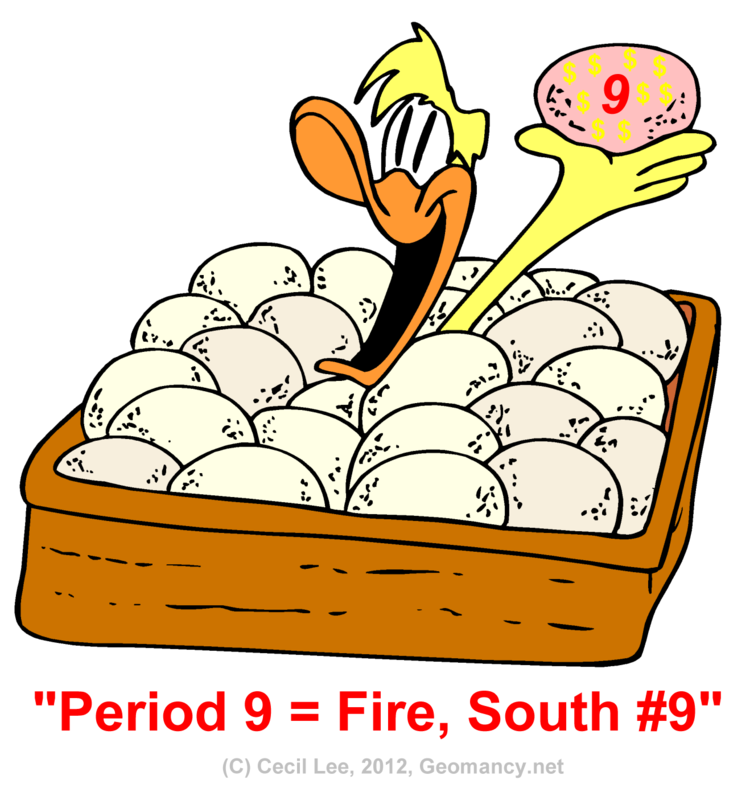 This resource is a stepping-stone for adding useful resources as and when it is useful for everyone. 4. Please note that initially, one needs to have some knowledge of Flying Star Feng Shui or Xuan Kong Fei Xing. 5. But if one were to read a few of these links, more or less, I hope it can help to have an appreciation of this subject. 1. 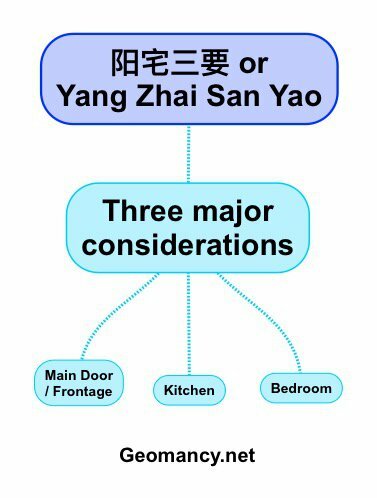 阳宅三要 or Yang Zhai San Yao = The three major considerations in a home: Main door or Frontage, the Kitchen & Bedroom.